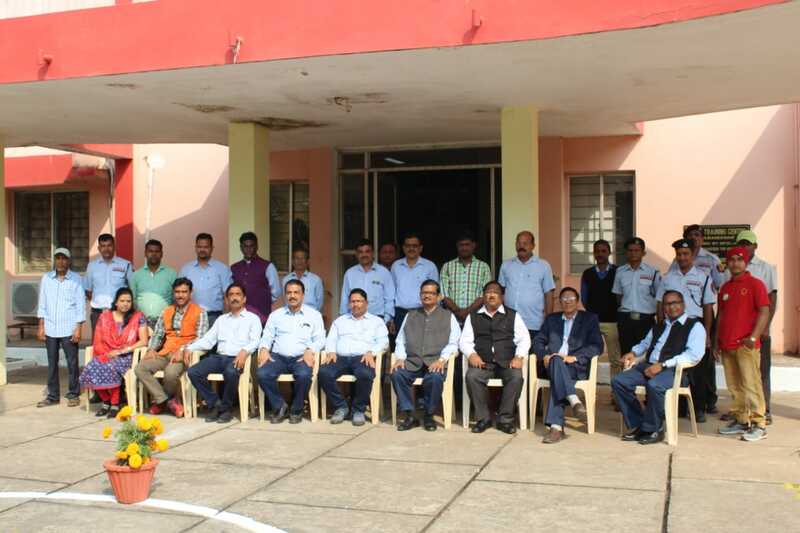 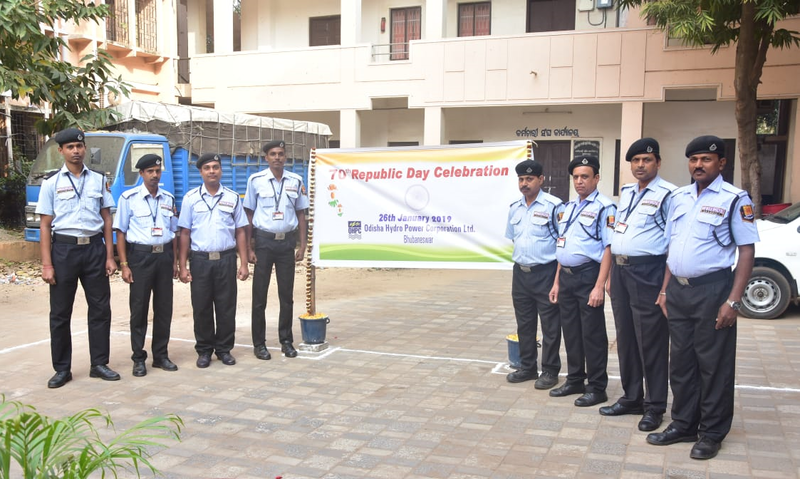 The 70th Republic Day was celebrated with great enthusiasm at the OHPC Corporate Office, Training Centre & its Units on 26th January 2019. 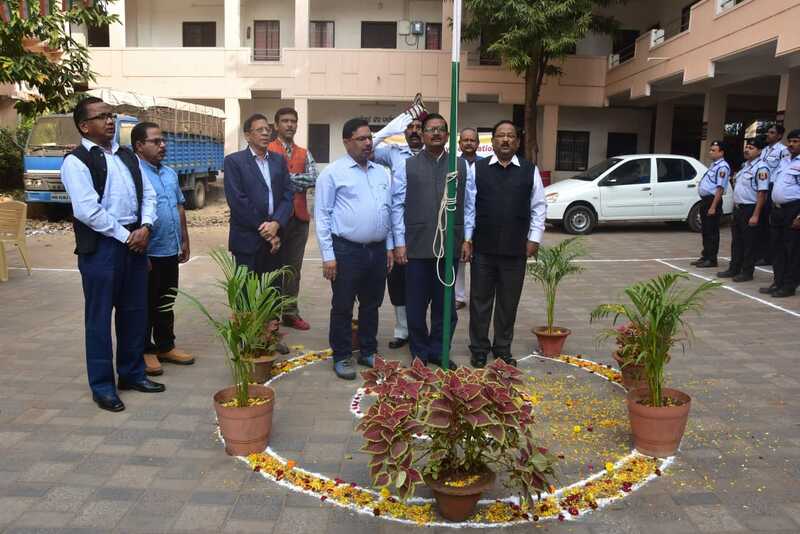 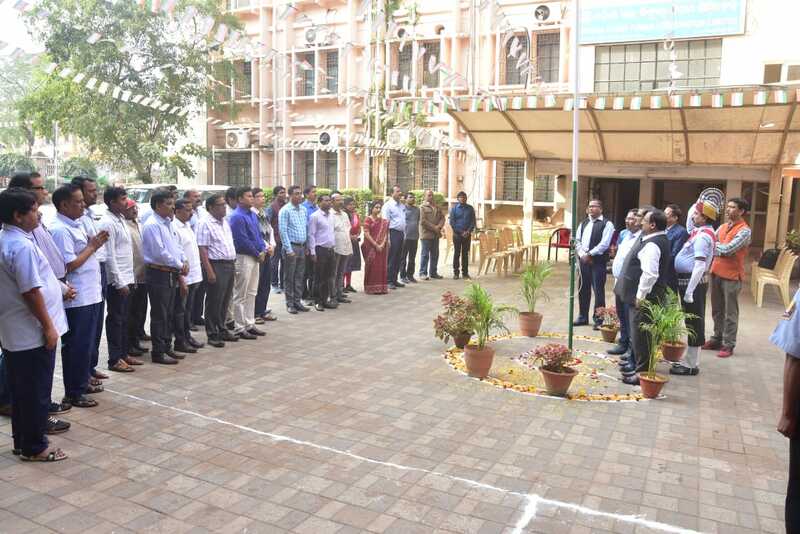 At the Corporate Office, the National Flag was hoisted by Sri Pravakar Mohanty, Director (Finance) in presence of Dr. Prabodh Kumar Mohanty, Director (HRD), Sri Sanjib Kumar Tripathy, Director (Operation), officers & staff. 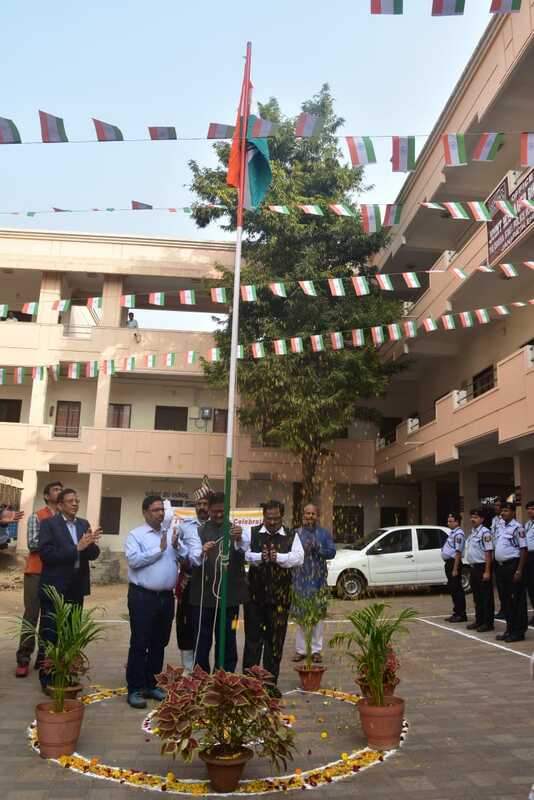 In a similar manner, Dr. Prabodh Kumar Mohanty, Director (HRD) hoisted the National Flag at the OHPC Training Centre, Chandaka.